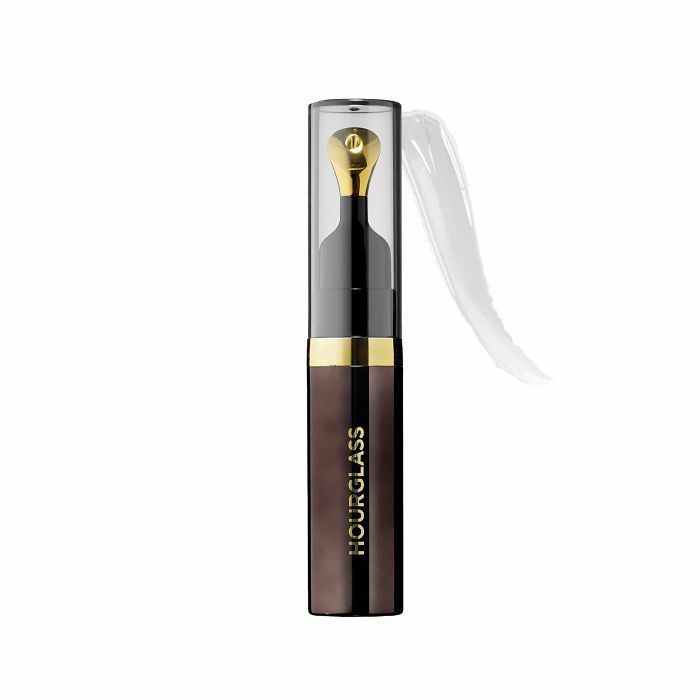 A quick Google search reveals that Jessica Alba loves Hourglass Cosmetics. Even Goop-founder Gwyneth Paltrow loves it. Angelina Jolie, Zoe Saldana, Marion Cotillard, Emily Blunt, Margot Robbie? You guessed it—they all love it. So who am I, the managing editor of Byrdie's lifestyle-centric sister site MyDomaine (read: not a beauty editor), to disregard the recommendations of all these famous women with flawless complexions? It's not that I implicitly trust celebrities, per se, but these women have some of the most luminous skin I've ever seen. They've got to be onto something, right? How exactly does my skin actually look and feel better after wearing this makeup all day you might ask? 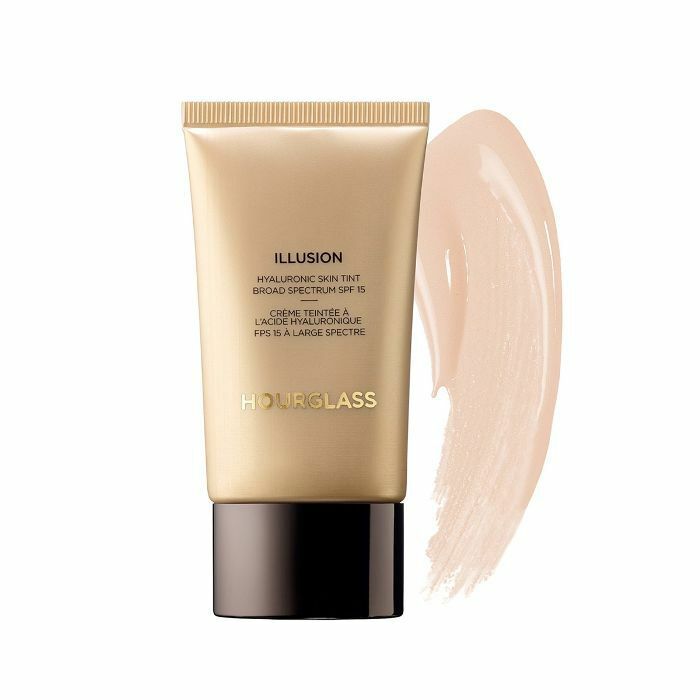 Inspired by her own problem skin, the founder of Hourglass Cosmetics, Carisa Janes, set out to create products that provided ample coverage without causing breakouts. The result: high-tech formulas that double as skincare products sans parabens, sulfates, phthalates, and talc, among other chemicals. Considering the fact that one of the brand's latest releases sold out on Sephora.com within 24 hours of its debut, I'd say she's struck a chord with women like me who subscribe to the belief that, as Janes puts it, "makeup should only ever look like a better version of you." After a month of putting the innovative line to the test, I can confidently say that Hourglass offers exactly that—and I've edited my makeup bag accordingly. Shop the game-changing products on my top shelf below. Editor's note: This is not a sponsored post. I'm just a die-hard fan (if you couldn't already tell). I'll admit it: I think using primer is an extraneous step in the makeup application process. That said, this primer is different. It's more like a redness-reducing skincare savior slash mineral sunscreen that just sinks into my skin. While I was making this switch to nontoxic makeup, the last chemical-laden product left in my makeup bag was a beloved tinted moisturizer. After trying countless alternatives, this skin tint is the one that convinced me to make the switch for good. It's lightweight, hydrating, and illuminating. In a word: perfection. 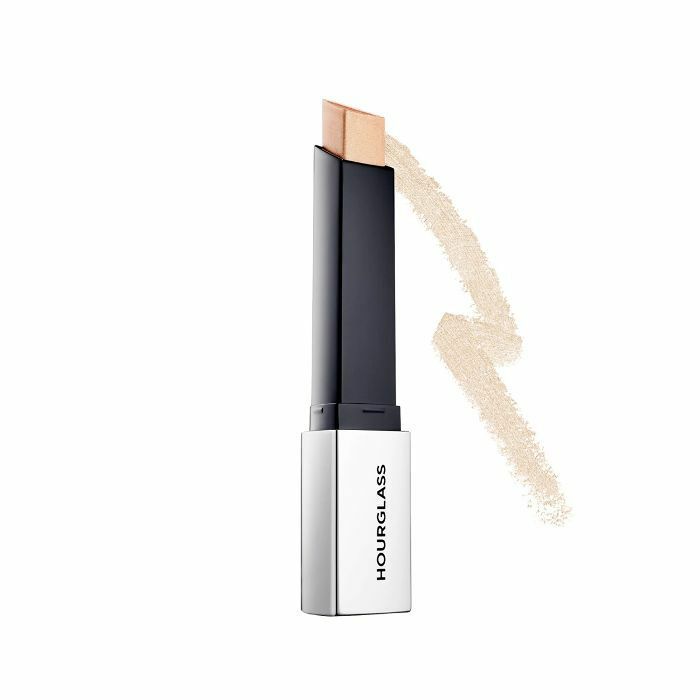 Touted as a Clé de Peau Beauté dupe that's a fraction of the price, this creamy concealer has garnered something of a cult following in its own right—and for good reason. 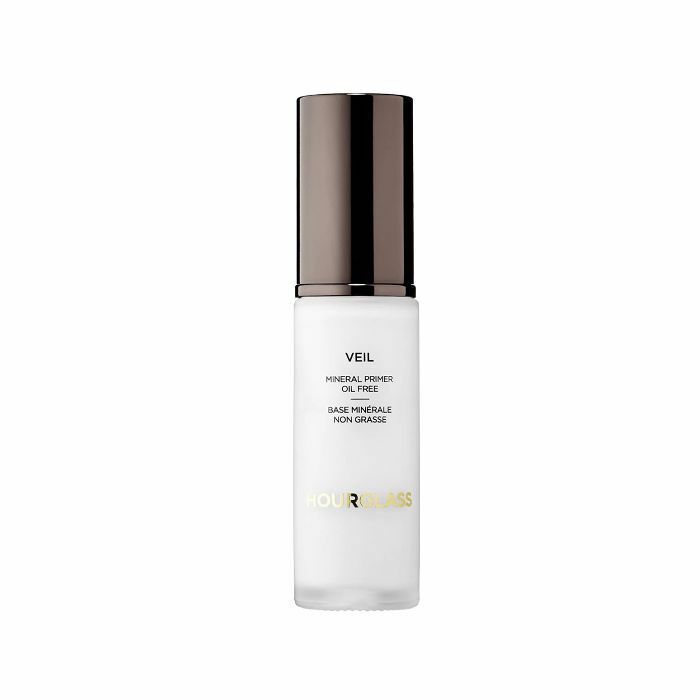 It diminishes dark circles, seamlessly conceals blemishes, and stays put all day long. 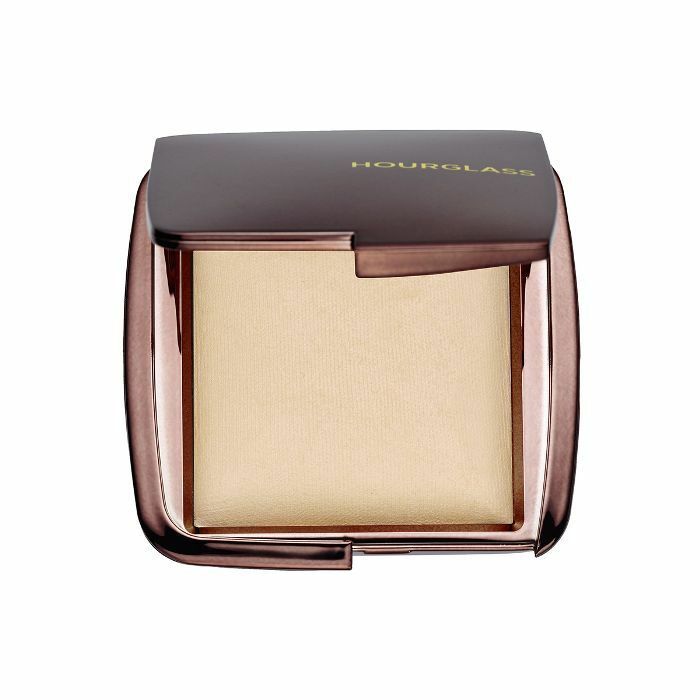 Designed to re-create ideal lighting conditions, this powder mimics the glow of soft morning light. Even under the harsh fluorescents of the office, I find my skin looks glowy well into the afternoon. It's "not unlike having a personal lighting technician at your disposal," boasts the (accurate) product description. I'll confess that I'm willing to try anything that even remotely promises to deliver a lit-from-within glow. If it's a product that could conceivably be found in Liv Tyler's makeup bag, I will put it on my face, no questions asked. This is such a product. A few swipes on my cheekbones makes me feel one step closer to having skin as luminous as Liv's. I'll concede that it's extravagant—yes, that's a gold-plated applicator—but it's also effective. Boasting a combination of vitamin-rich, moisturizing, anti-aging essential oils, this treatment oil goes beyond simply shielding your lips from the elements. Next up: What to do now to have better skin tomorrow, next year, and 10 years from now.